Why BCAA's Are Important FOr Our Body . Branched-chain amino acids are essential nutrients that the body obtains from proteins found in food, especially meat, dairy products, and legumes. They include leucine, isoleucine, and valine. “Branched-chain” refers to the chemical structure of these amino acids. People use branched-chain amino acids for medicine. Is amino acids are critical nutrients! Amino acids not only build proteins but some are critical to metabolic functions and others act as precursors to neurotransmitters – the chemicals that convey messages from one nerve to another. Amino acids also act as cofactors to vitamins and minerals – not for absorption but to allow them to perform their duties correctly once they have been assimilated in you. Deficiencies of essential amino acids can be caused by several things. First and foremost is today’s ‘weight-loss’ mindset. This causes many people, particular women, to consume inadequate amounts of protein. Vegetarians, especially vegans, are particularly susceptible. But even if you eat a reasonable diet with enough protein there are other factors that can contribute to deficiencies - most of which are linked to unhealthy 21st century lifestyles. 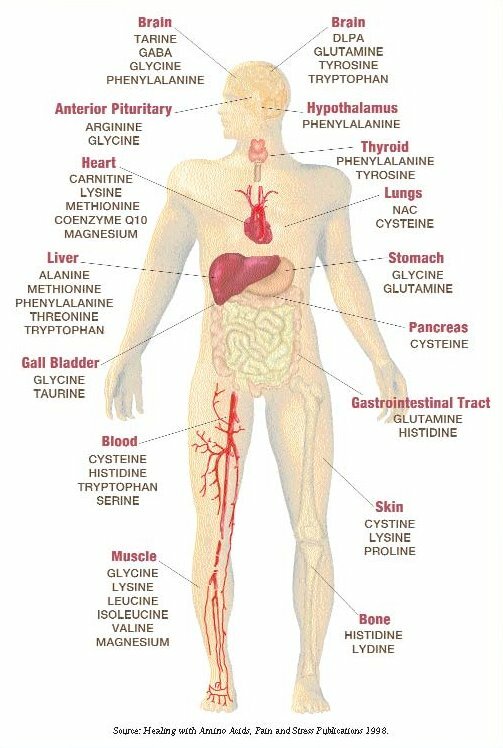 Impaired absorption, infection, trauma, stress, drug use, age, and imbalances of other nutrients can all affect the availability of essential aminos. And inadequate amounts of vitamins and minerals in your diet can hinder the absorption of amino acids. The bottom line here is that if your dietary intake provides insufficient amounts of essential amino acids this will lead to illness - a deficiency can result in numerous different kinds of negative health conditions. That’s why amino acid supplements are important – they help to counteract deficiencies in those that have them and provide therapeutic benefits in those that don’t. 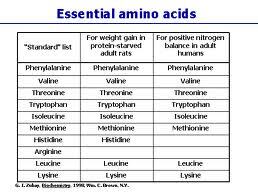 Taking in additional amino acids via a quality amino acid supplement is a much better option than eating a diet with large amounts of protein because this is unhealthy.